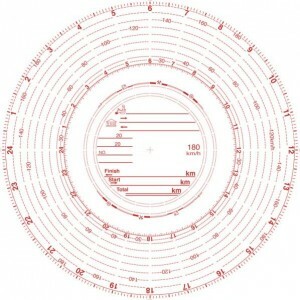 Keinzle Automatic 180 Kph Tachograph Charts. SKU: Product Code: T2/180. Categories: Analogue Products, Charts & Envelopes. 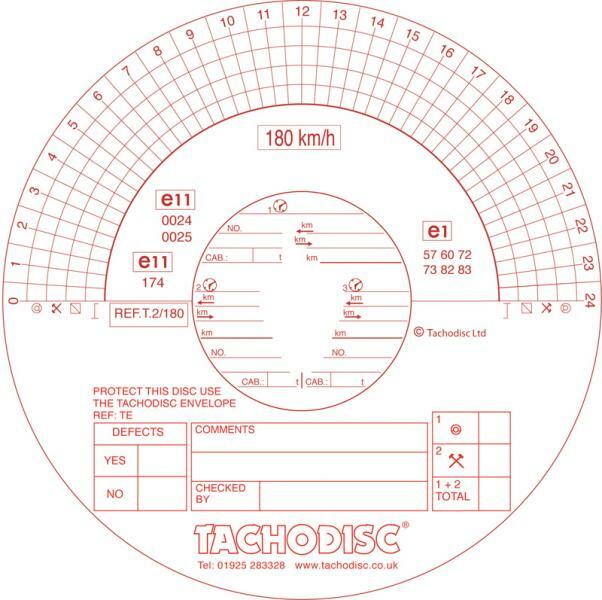 These tachograph charts are compatible with tachograph scanners. 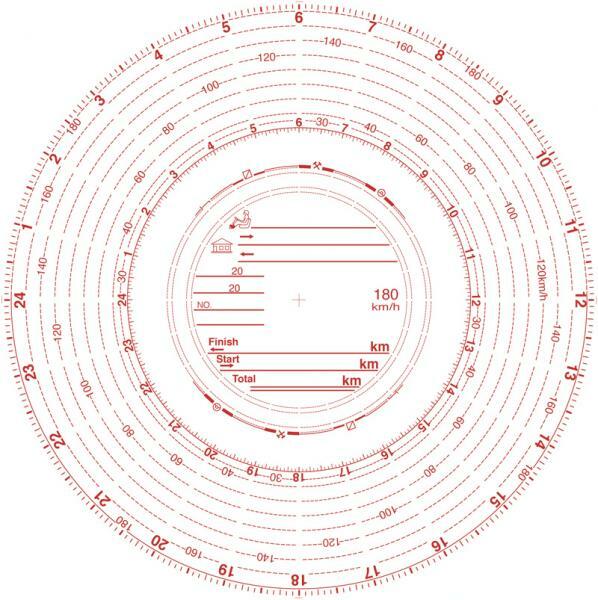 Red trace tachograph charts are serial numbered as standard. Waxed on one side, rear side can be written on, also has a comments box for driver to write any relevant information. Space also on rear for 3 additional vehicle change overs. Tachograph charts have a pear shape center hole.